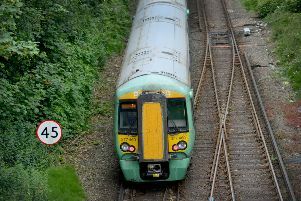 There appear to be no major delays on either the roads or rail services locally this morning. Southern reported a good service first thing this morning and trains across the coastal line and up to London appear to be running on time. The roads also appear to be clear with no major accidents reported. However, there will be disruptions in Rye for most of the day because of a crane removal, with Market Road closed and traffic lights in place on Cinque Ports Street. It should be a bright and sunny day for most with temperatures at a high of 21 degrees and lasting into this evening.